It’s Super Bowl Week! No matter who you’re cheering for – this week, everyone can be a WINNER as Gluten-Free Prairie is offering 20% off our ENTIRE LINE of products on Amazon. Just use PROMO Code: GFPSUPBO at checkout on Amazon. 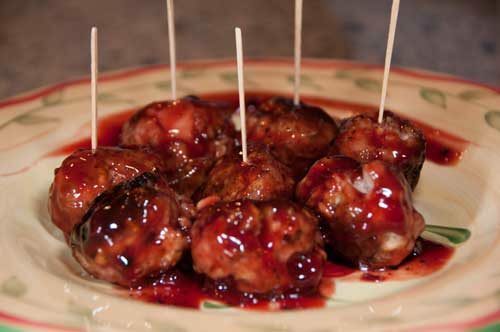 Also, I’ll be posting more of my favorite Super Bowl recipes (see below) to inspire you for the Big Game. Here’s a start.